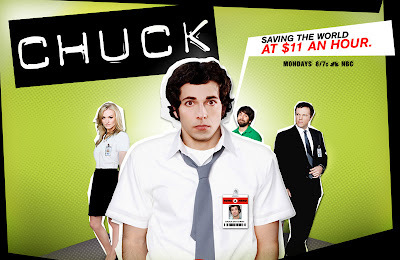 The Many Mini-Adventures of the Wards: We watch Chuck - do you? LOVE IT!! It is my favorite right now too. I'm a fan too. Happy 30th Birthday Jennifer!!!!! we are watching it RIGHT NOW! freaky!